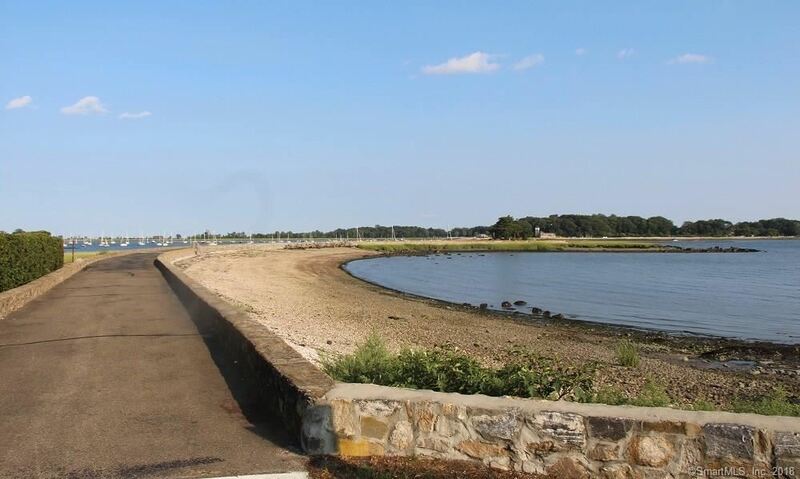 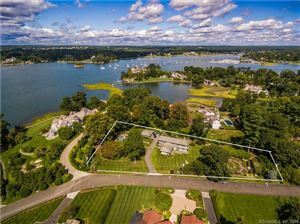 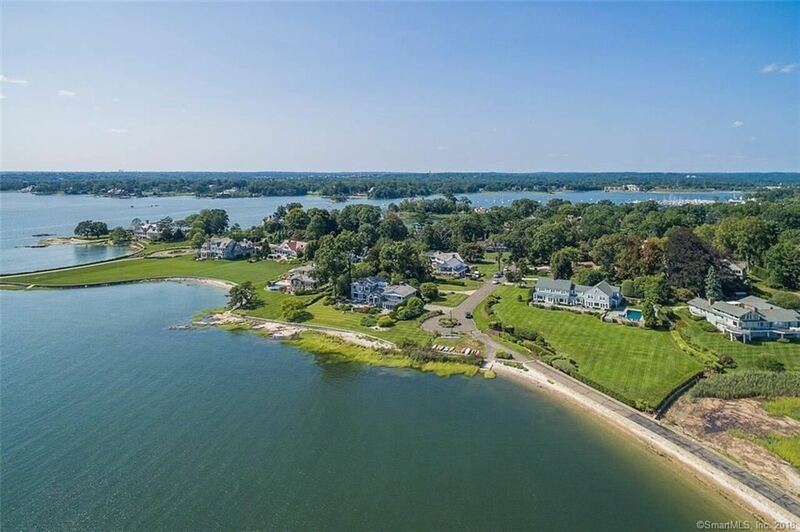 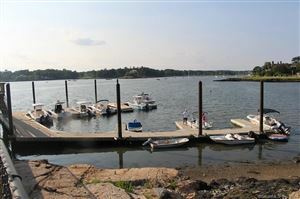 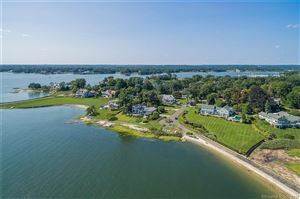 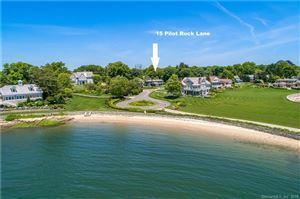 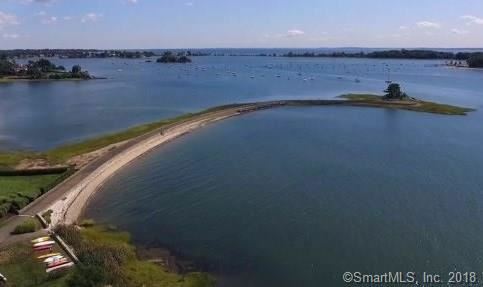 15 Pilot Rock Lane, Greenwich, CT Residential Lots Property Listing | Realty Seven, Inc. 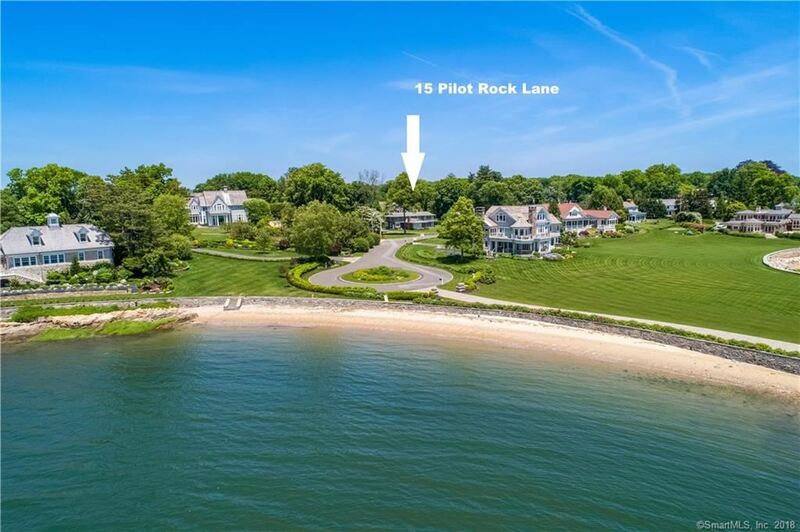 This 1.35 acre Pilot Rock Ln property in the Riverside section of Greenwich, CT is unprecedented in its location, views and lifestyle. 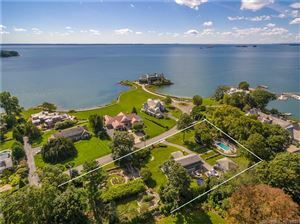 The owners have secured all the necessary municipal permits and association approvals to build a 7950+/-sf residence (plus 3000+ SF basement), saving arduous time and effort. 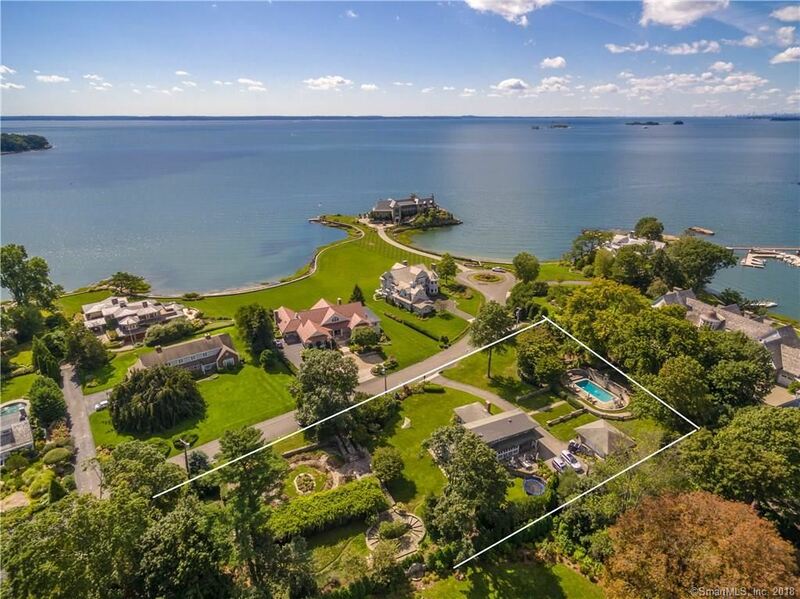 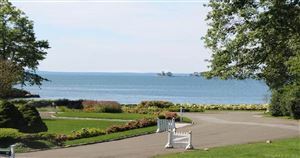 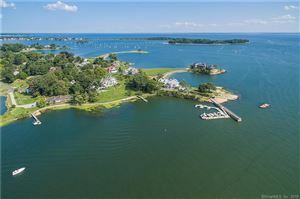 Expansive views of Long Island Sound and Captain’s Island are just the beginning of this magical setting with lazy day breezes. 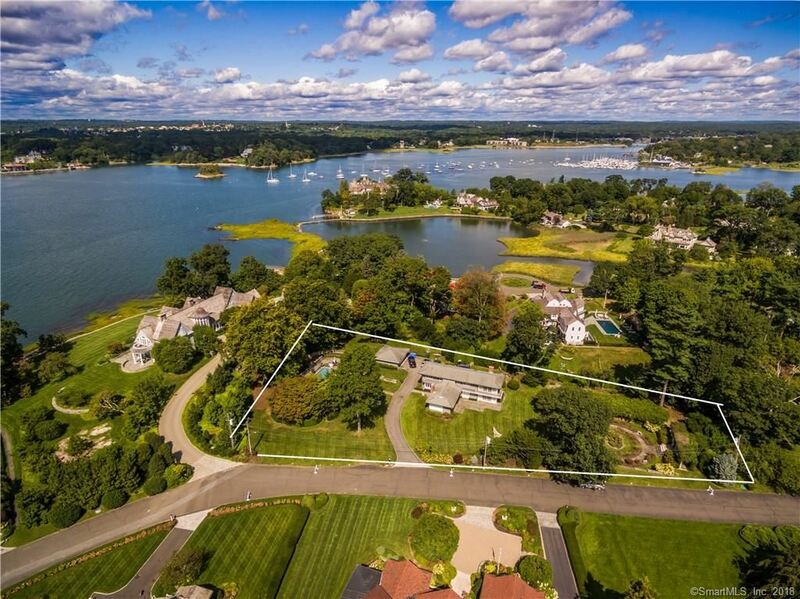 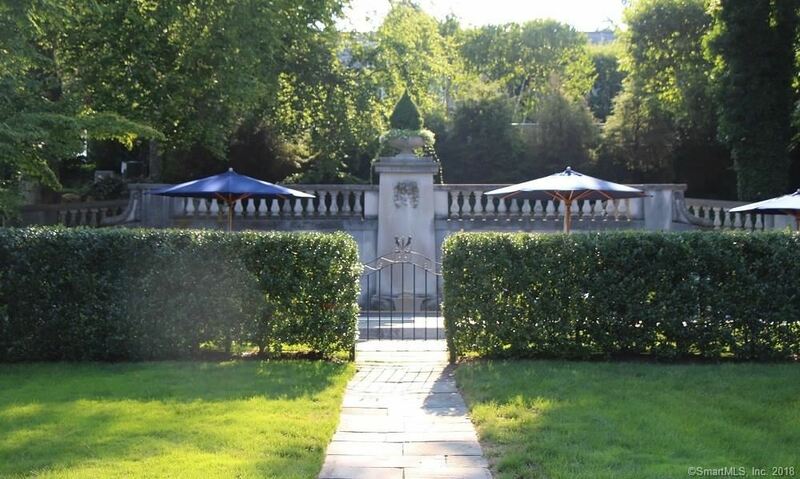 This over-sized property with pool and rose garden sits in one of the most beautiful, gated communities in Greenwich. 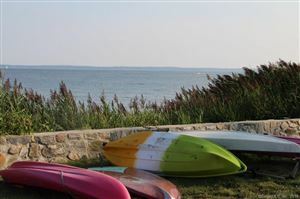 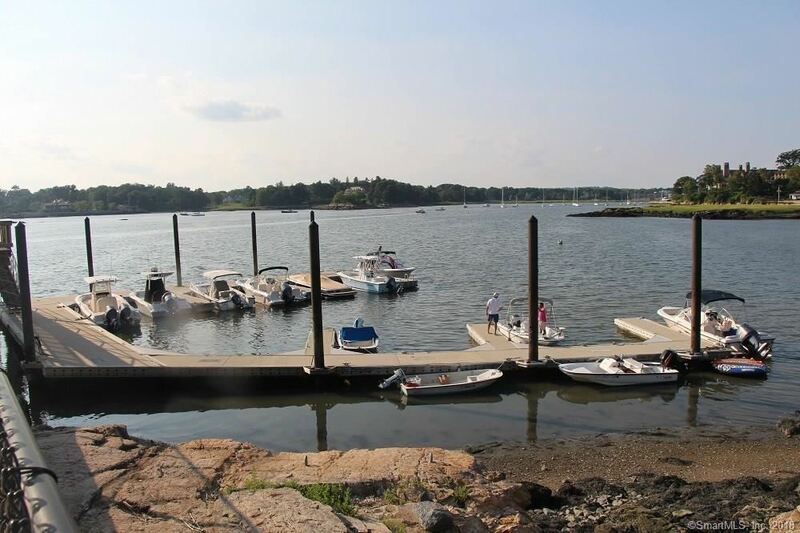 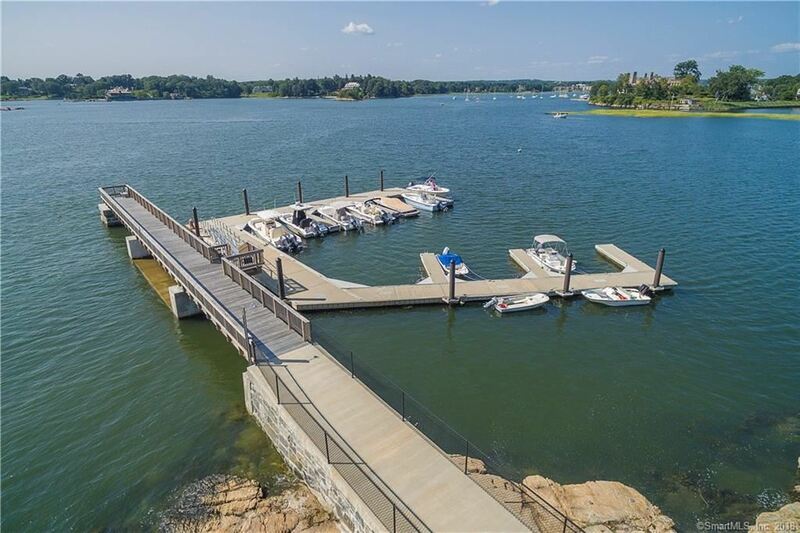 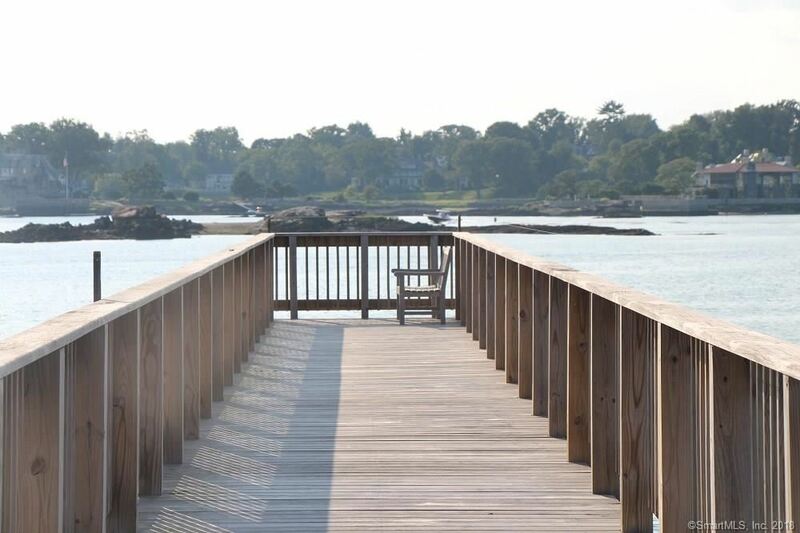 Harbor Point’s residents enjoy private access to the association's deep water marina, Elias Point's 1,500 ft of sandy Crescent Beach, BBQ/picnic area/kayak launch. 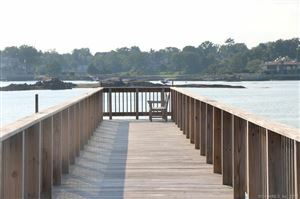 Also available award winning AIA architect's design for new coastal retreat. Riverside Avenue to Indian Head Road to Highgate, must have appointment with agent. 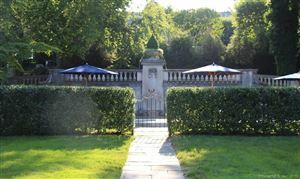 Association guard/gated. 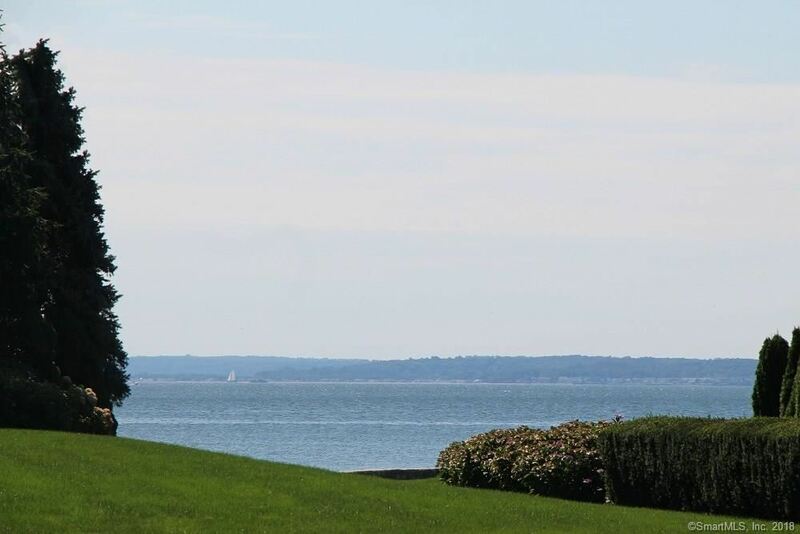 $22,593 would be your approximate monthly principal and interest payment.